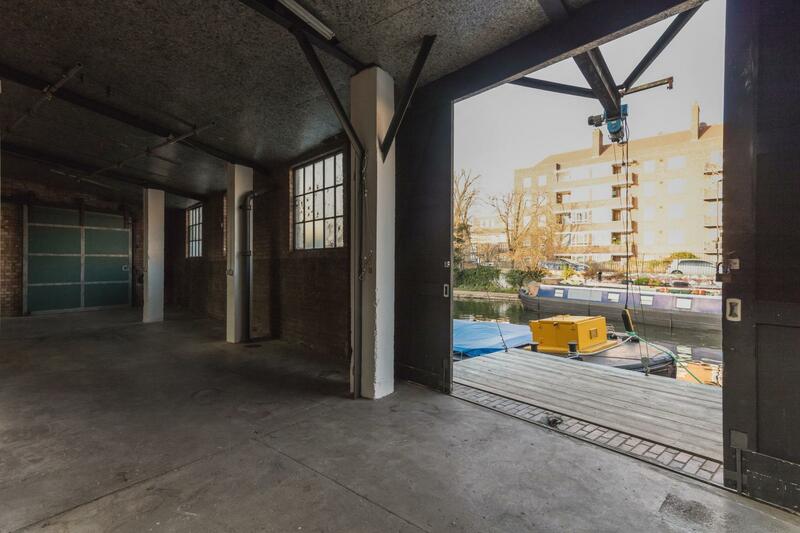 Our Boat space is a blank canvas events space. 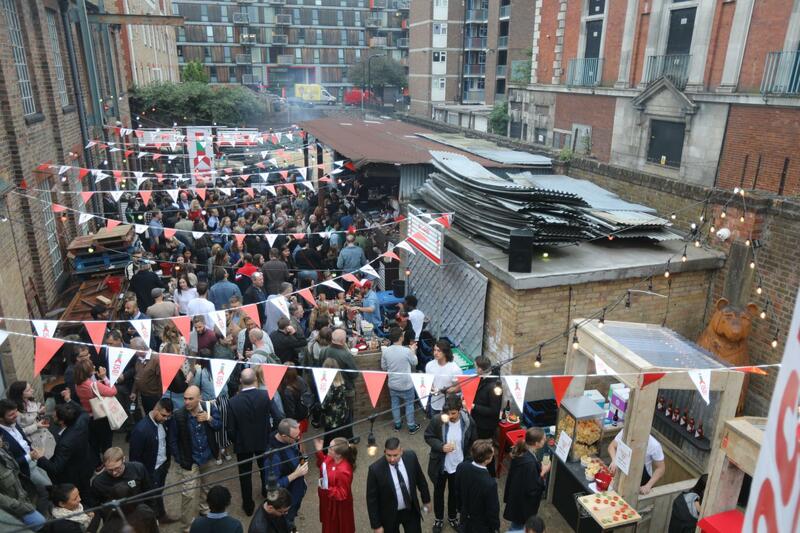 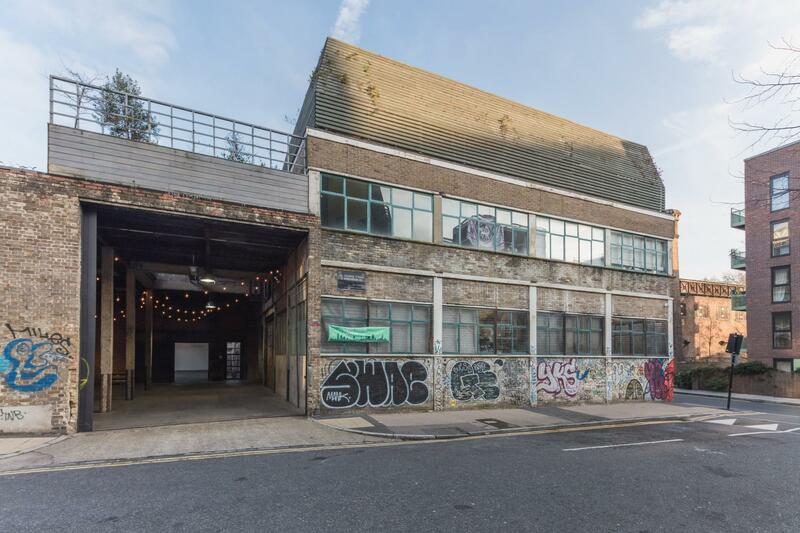 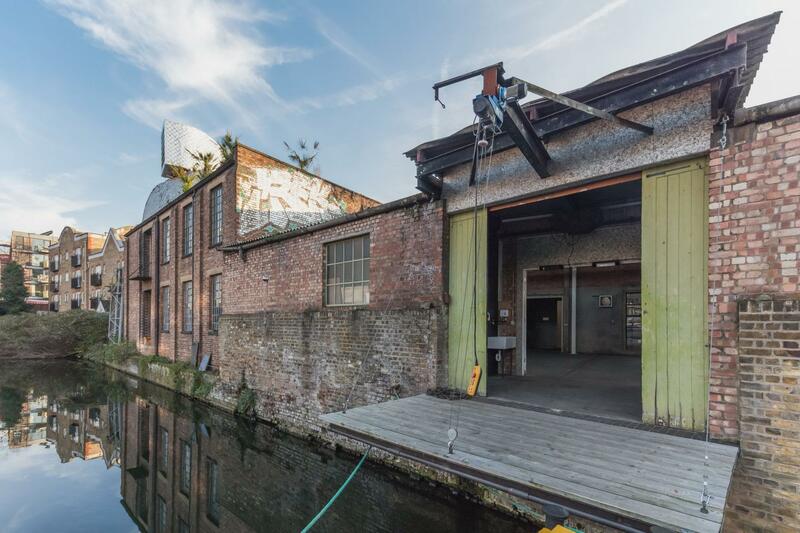 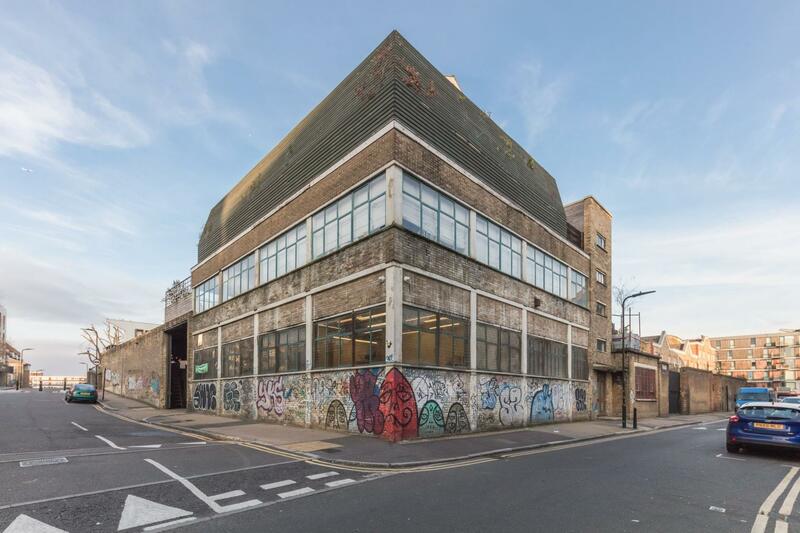 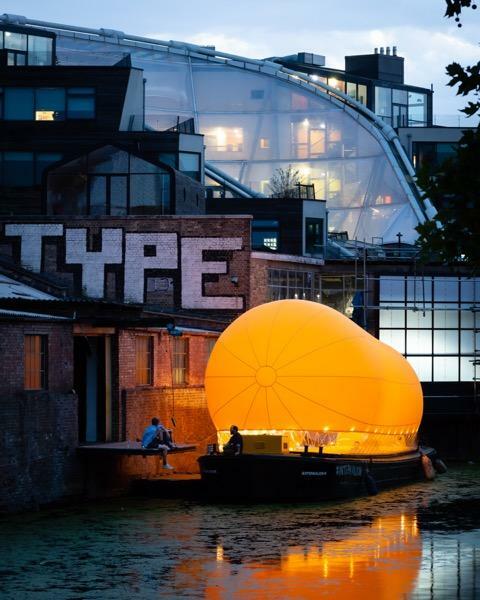 Located on the picturesque Regent’s canal in Hoxton E2 London, this ex-coal storage facility site has been transformed into a versatile multifaceted events space. 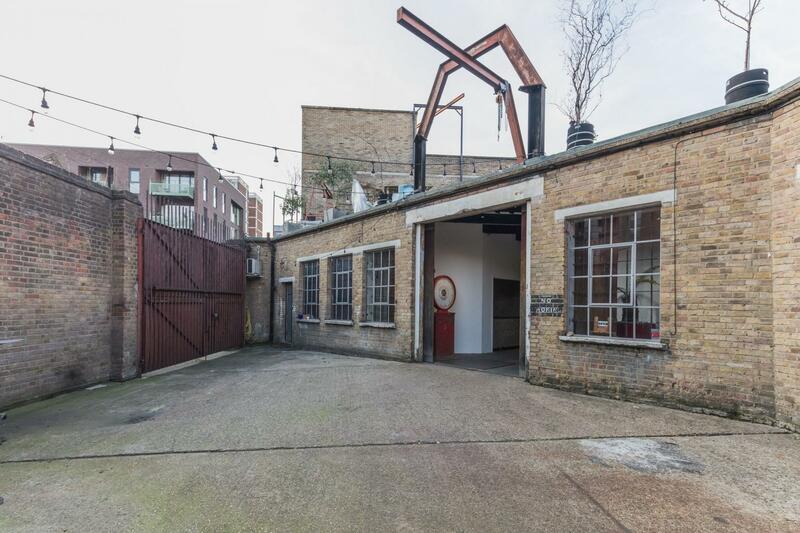 Staying true to its 19th century industrial roots, Hoxton Docks still embodies the warehouse ambience. 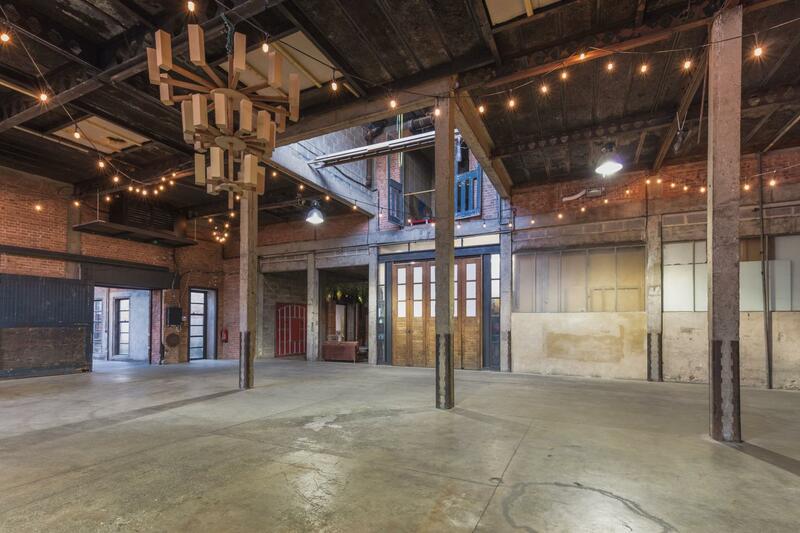 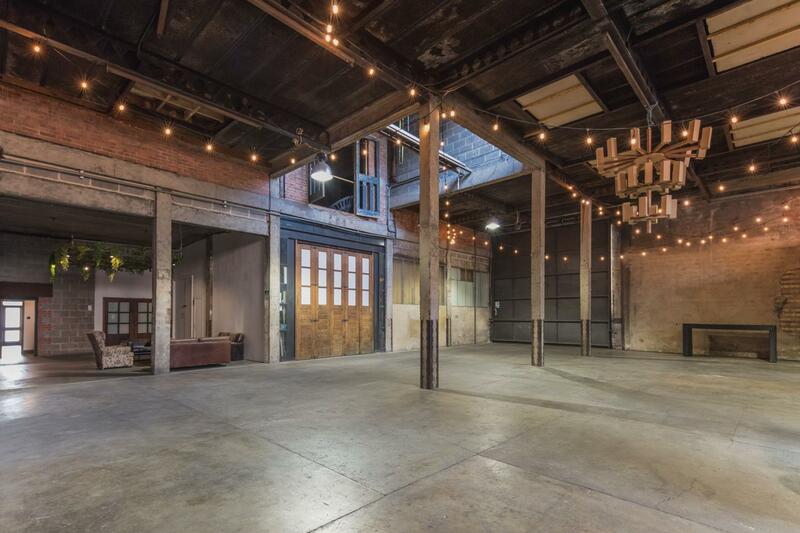 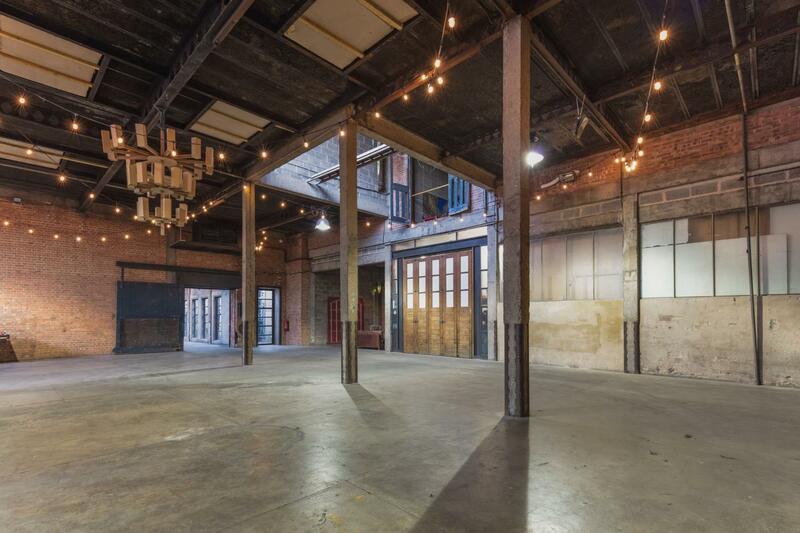 Coupled with its uniqueness and history, Hoxton Docks is a blank canvas that can be transformed for your event. 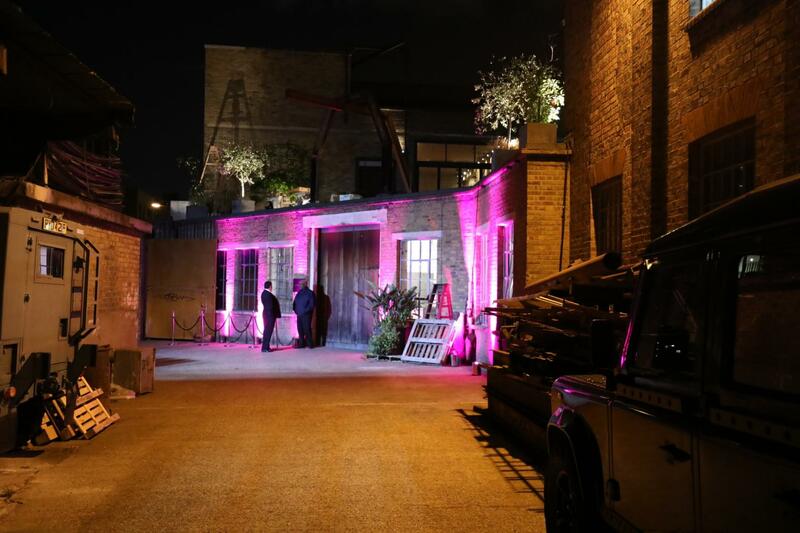 We can accommodate all types of events including product launches, corporate parties, weddings film and photo shoots, as well as promoted parties.